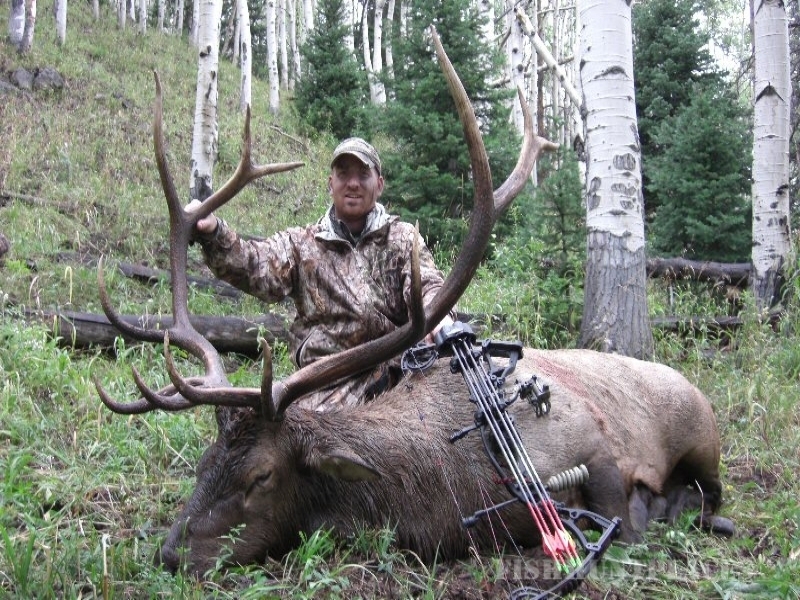 Hunt Elk and Muledeer in the beautiful Mountains of Colorado. We also offer Horseback Day rides as well as Summer & Fall Pack Trips and Horseback riding combined with River Rafting. 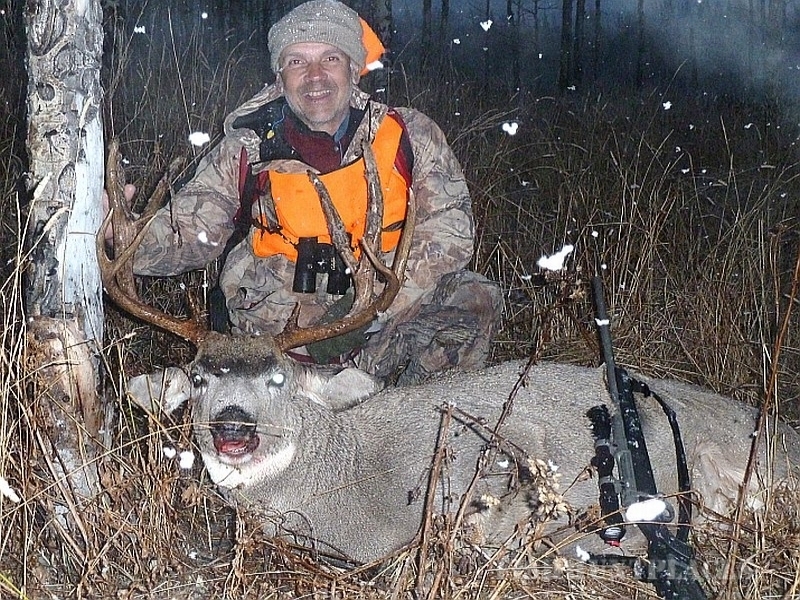 Our summer Wilderness pack trips take place in the Flattops area. 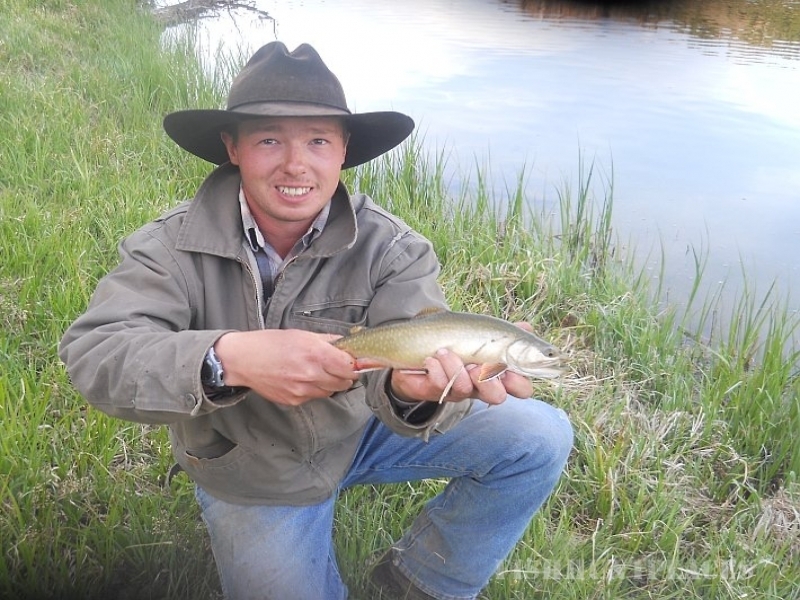 The ride to base camp is about an hour & half, along with experienced wranglers and fishing guides is a recipe for a trip of a life time for all ages, the high mountain lakes are simply spectacular, with allot of trail's for riding and great fishing for cutthroat and brook trout. We also offer pack trips into the Pagoda Peak area near the flattops wilderness area, the famed white river elk herd resides here during the summer which makes for great photo opportunities along with allot of other wildlife viewing as well. This trip does not include any fishing. 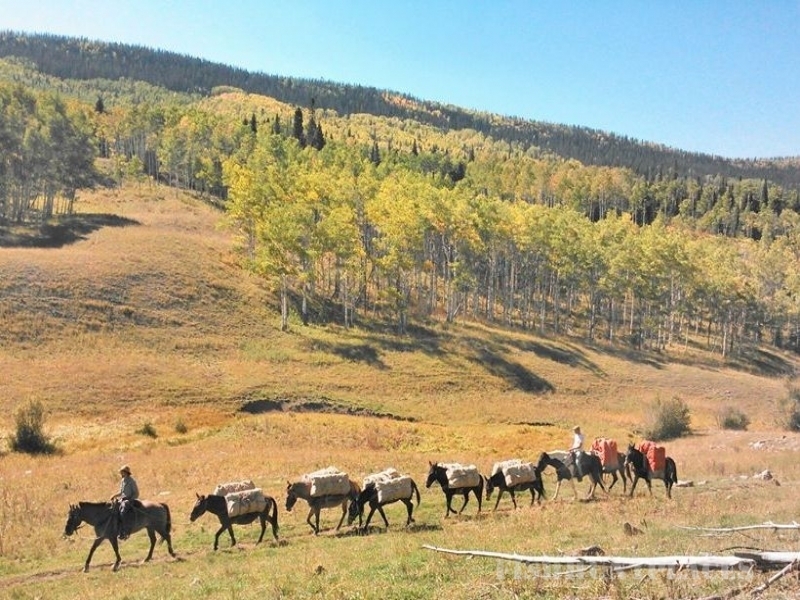 Our “Saddles & Paddles” day adventures let you enjoy the magic of Colorado from our favorite perspectives – from the back of a horse and from the front of a boat! Colorado's High Lonesome Outfitters teams up with Colorado River Guide for a double fun filled day.